Recently I did this Care Bear balloon sculptures for a wedding! And it is for all the bridesmaid! It is so cute, and the huge pink Care Bear in the middle is for the bride itself! And this is the close up of all the balloon sculptures that I did! And I wish that all this balloon sculptures is good for her wedding! 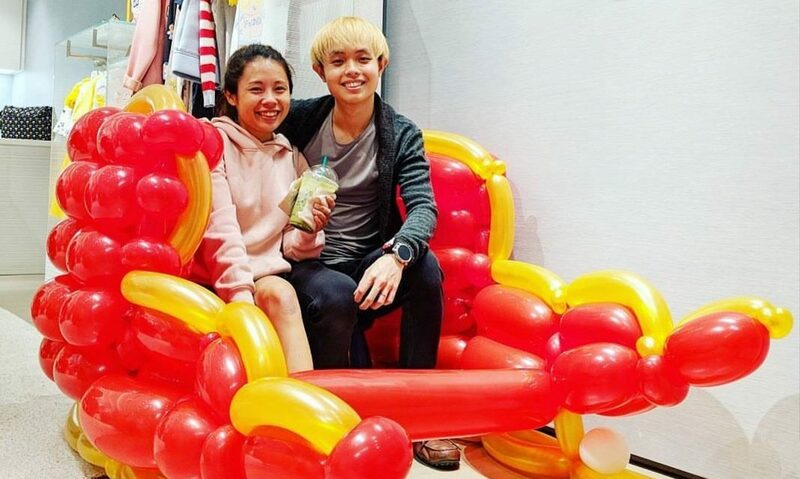 Next PostNext Customised wedding balloon couple!